In contemporary society boundaries are getting more and more fleeting, and also the identity, what makes every person or place a recognizable entity, turns out fluid, multiple, making also the cultural, religious, ethnic borders changeable. 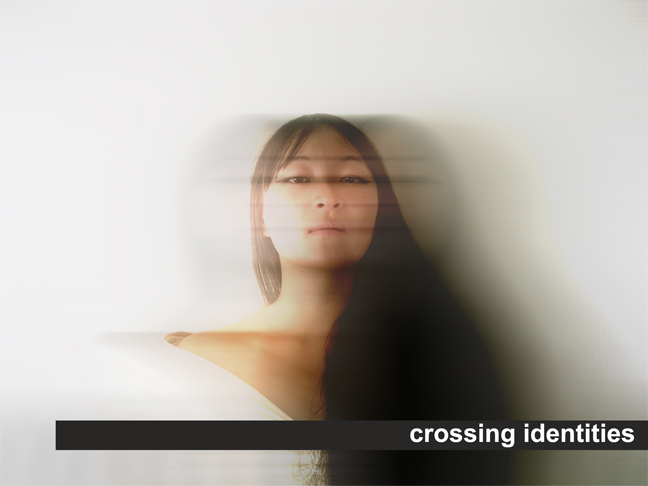 This change, this mutation has allowed to cross the inside of the identities creating new possible crossings, new blends. And it’s just this “contemporaneity” that makes our civilization conceived as subjected to a process of continuous evolution and cultural hybridization. There is no limit between an identity and the other one any more but it is possible to walk, to cross a passage and to find oneself halfway through it, in a non-place, in a non-identity.